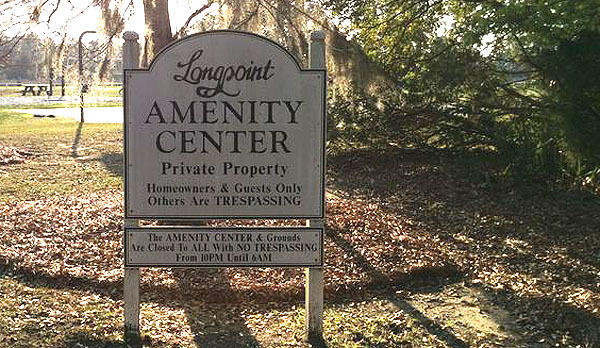 If you can tell a lot about a community by its neighbors, then Longpoint is at the same time both formal and wild. 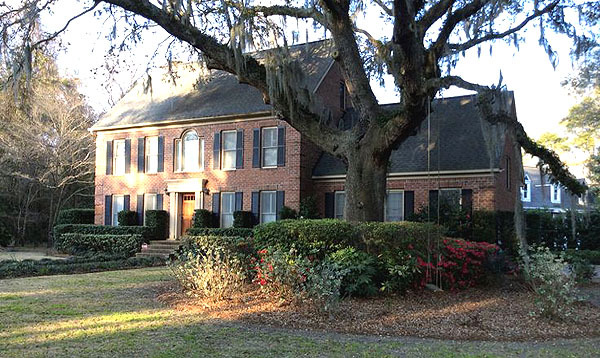 Next door to this master planned community sits Boone Hall Plantation and Gardens, America’s oldest working plantation that has been growing crops for more than 320 years. The Plantation and its formal gardens attract thousands of visitors each year. 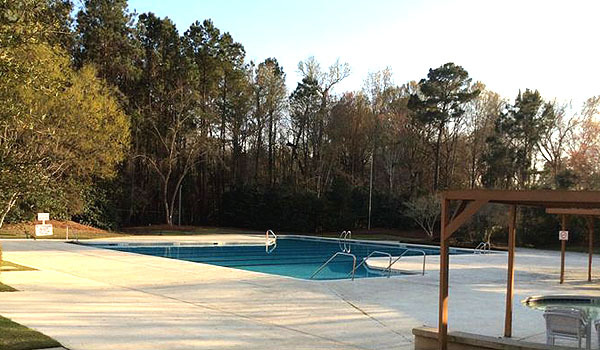 At the heart of the community is its clubhouse that offers a large landscaped saltwater pool, movie theater, tennis courts, basketball court, soccer field and a full gym with state-of-the-art exercise equipment. With several distinct neighborhoods, the community offers a variety of homes for sale from starter homes to large waterfront estates with docks. Homes range in size from 1,200 square feet to 4,000 square feet and larger and are priced from the mid-$200s to around $1 million. 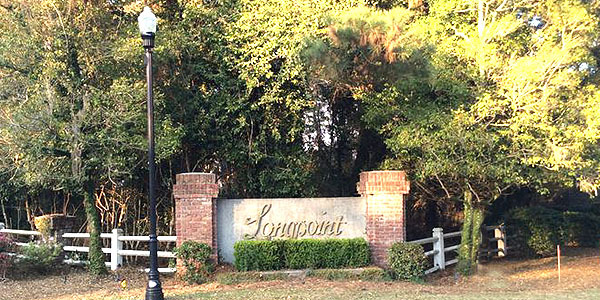 With its development beginning in the late 1980s, Longpoint is one of Mount Pleasant’s more established residential communities and offers one of the area’s best locations. 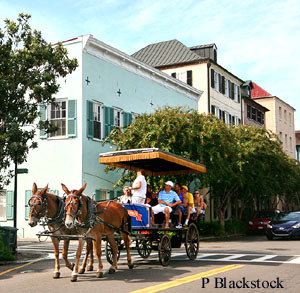 Twenty minutes from downtown Charleston, the community is also convenient to Interstate 26 for easy access to shopping in North Charleston and is just 10 miles from the beautiful beaches of the Isle of Palms. It’s also in one of the area’s best school districts with Belle Hall Elementary and Wando High School both receiving excellent ratings from the state. The nearby Town Centre and Belle Hall Shopping Center are two of Mount Pleasant’s best shopping centers and also home to a number of professional services. 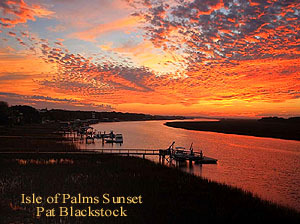 Another neighbor of note is the 943-acre Palmetto Islands County Park, a Lowcountry favorite with miles of trails for hiking and biking, tidal creek fishing and crabbing, and outstanding wildlife viewing opportunities. Kids of all ages will enjoy the park’s unique Splash Island Waterpark, with water slides, waterfalls, concessions and more. This community is sure to have something to please everyone. With the fantastic amenities, it is a must-visit. Call or contact us today for more information or to take a tour.